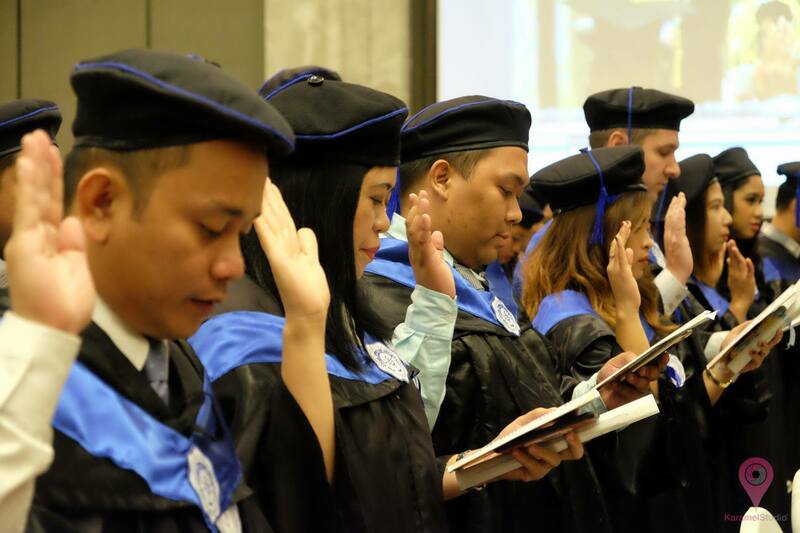 Philippine Christian University (PCU) through St. Robert’s Group of Companies is now offering undergraduate and graduate degrees in Bangkok, Thailand. 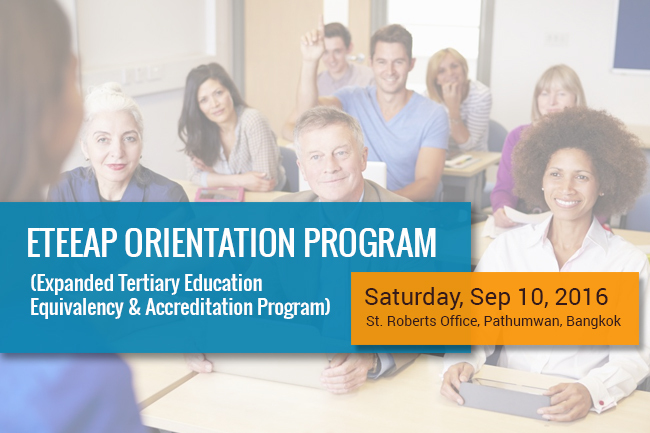 Course offerings include Bachelor of Secondary Education (BSEd), Bachelor of Science in Business Administration (BSBA), Master of Arts in Education (MAEd), Master of Arts in Teaching (MAT), Master in Management, Doctor of Education (EdD) and Doctor of Philosophy (PhD). 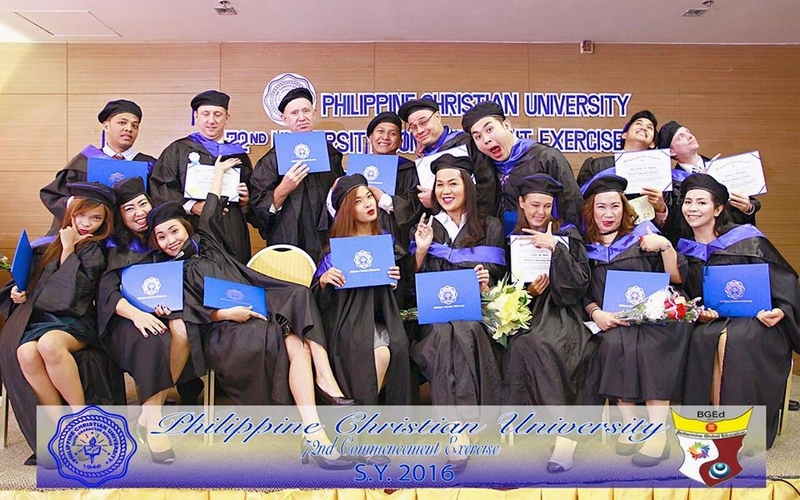 Classes will start in December 2016. 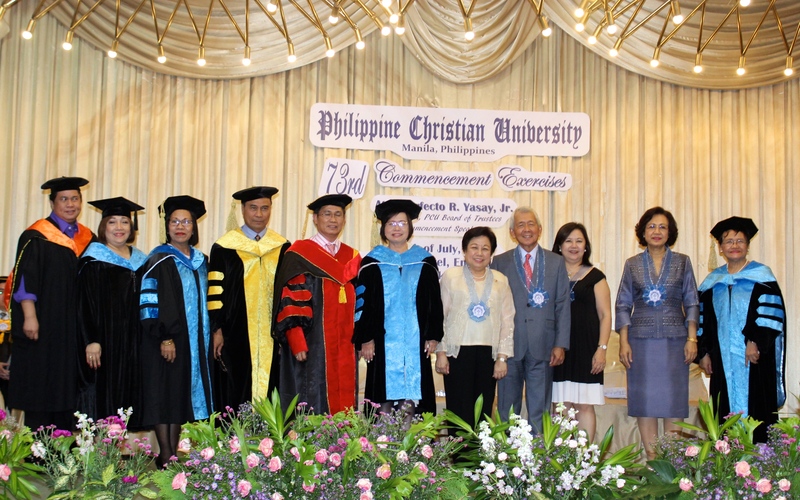 Philippine Christian University is governed by the university Board of Trustees chaired by Secretary Perfecto Yasay of the Philippines’ Department of Foreign Affairs (DFA). 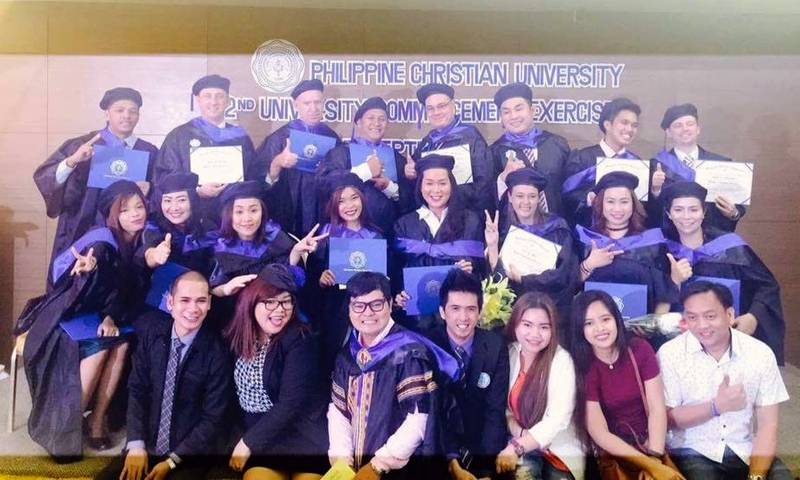 Some of PCU’s notable alumni include former Vice President of the Philippines Jejomar Binay, a PBA player and the singer Lani Misalucha. 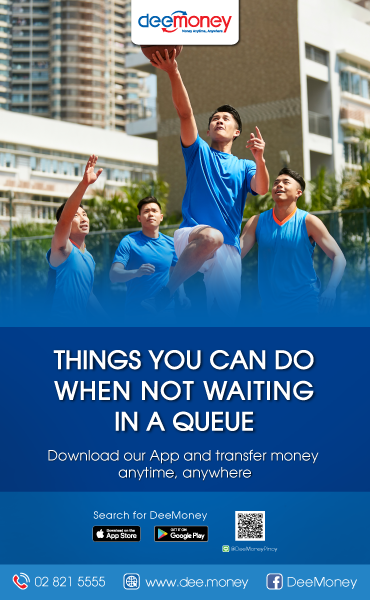 For more information, you may call +66 827 055 619 or (02) 656 31 59. You may also send an email to srgemsbangkok@gmail.com. 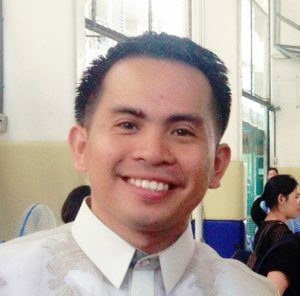 Jez takes pride in being a lecturer at The Royal Thai Air Force Academy and as one of the founders of PinoyThaiyo.